Our foot is made up of twenty-eight bones and more than thirty joints that are held together by ligaments. Together with our legs, it supports our entire body weight so it is subject to a lot of force especially if we use them extensively or if we engage in high-impact physical activities. 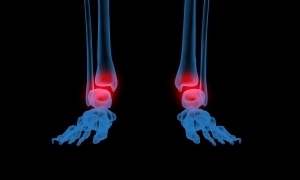 This could lead to injuries and fractures that can cause chronic foot and ankle pain. Ageing and disease also contributes to this condition. 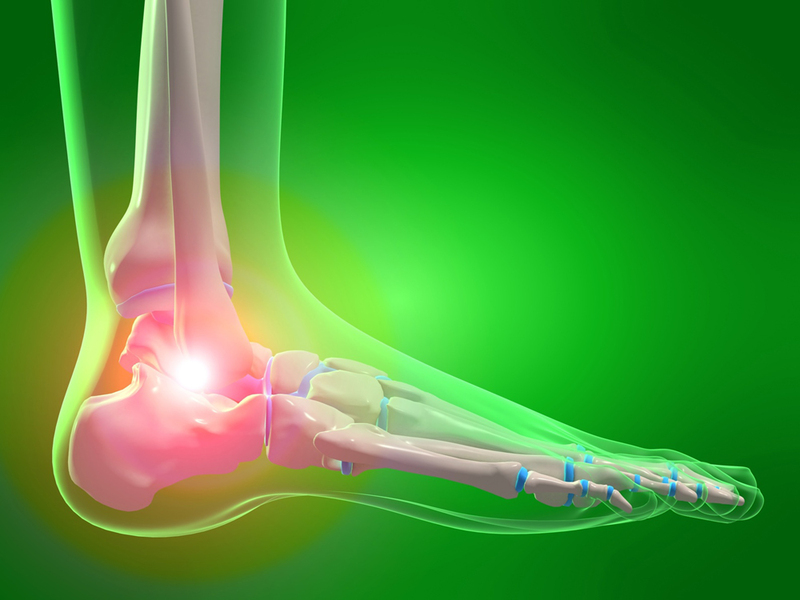 Below are some of the major causes of foot and ankle pain. This entry was posted in Feet and tagged ankle and foot problems, bone, bone fracture, diabetic foot problems, foot problems, injury, ligament, sport injury, tendon, treat aching feet on September 29, 2011 by tina. A bunion is a deformity on the joint located on the side of the great toe due to poorly-fitted footwear or genetics. It is described as the tilting of the big toe towards the second toe and tissues at the base of the big toe become swollen. In some cases, this could escalate to developing bone spurs. This entry was posted in Feet and tagged bone, bunionectomy, deformity, foot problems, home remedy, how to get rid of bunions, medical procedure, treat aching feet on September 20, 2011 by tina. How to Treat your Ouchy, Achy feet? This entry was posted in Feet and tagged achy feet, foot disorders, foot pain on September 20, 2011 by Marjorie.